This family-owned and operated dental practice has locations in Celje, Ankaran and of course Ljubljana. They offer a full range of services from the standard dental examinations, plaque removal and teeth whitening to more advanced surgical procedures such as endodontics treatment, fillings, implants and prosthetics. 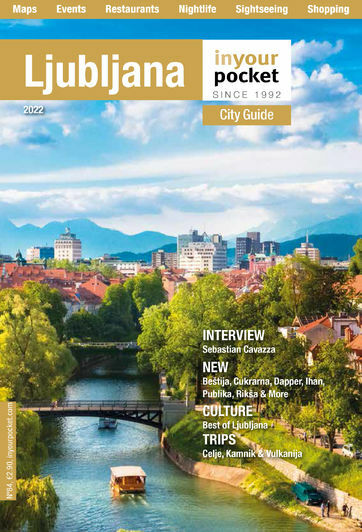 Their Ljubljana office is located in an easy-to-find complex north of the city centre with ample free parking.